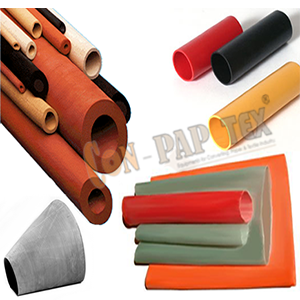 Rubber Sleeves Sizes: 640 Repeat, 820 Repeat, 914 Repeat, 1018 Repeat; 1680 Repeat. These are manufactured using premium quality raw material and are known for their superior quality and cost effective prices. Our products are available in various sizes & dimensions and have length up to 4000 mm.